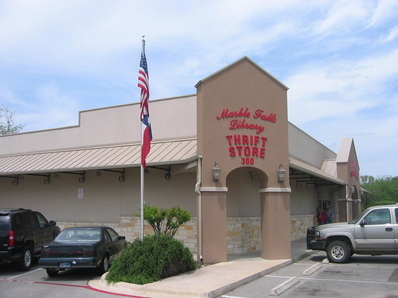 Shop or donate to our Library Thrift Store. 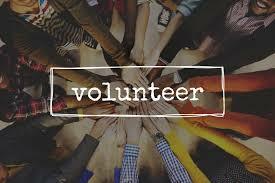 Become a volunteer and work with our staff. 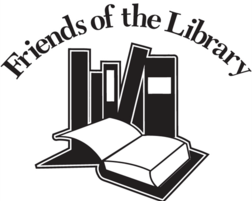 Give back by becoming a Friend Board Member. 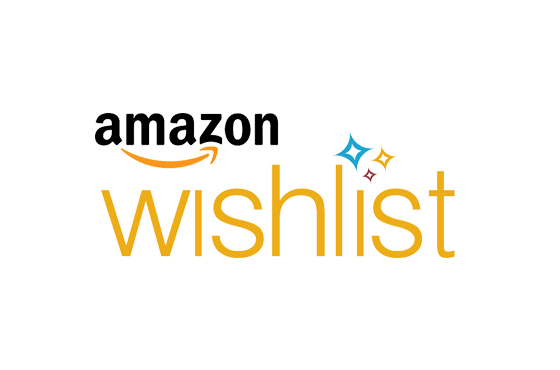 Donate items from our Amazon Wishlist.